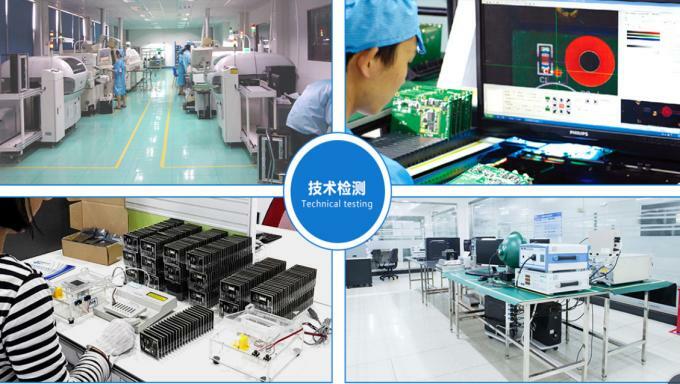 Ruggedized Touchpad for fast and accurate cursor position, with 2 buttons, the electronics controller module shielded and protected with stainless steel housing,Rear aluminum panel w/hole mounting solution. 3. PS2 or USB connectors are optional, No driver needed, plug and play. 5. 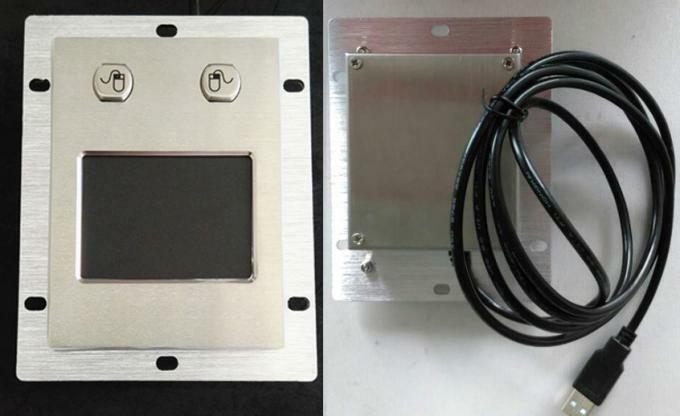 Rear aluminum panel w/hole mounting solution. 7. Customized design, including the dimensions and buttons could be acceptable. 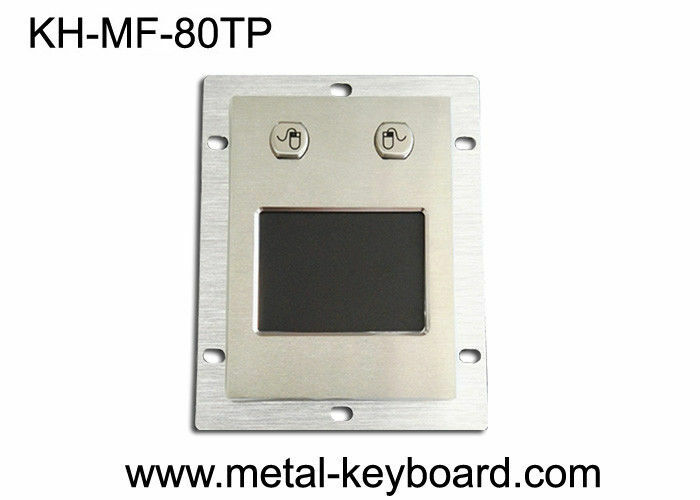 Dustproof Inustrial Stainless Steel Touchpad Mouse is Mainly used for unsupervised or semi-supervised positions of varied access applications, internet terminals and information kiosks at universities, shopping malls, hotels, banks, airports, railway-stations and other public areas.